When searching online for must-eat foods in West Virginia, Pepperoni Rolls were frequently noted, and one of the places mentioned to get them was A Step in Time Bake Shop. 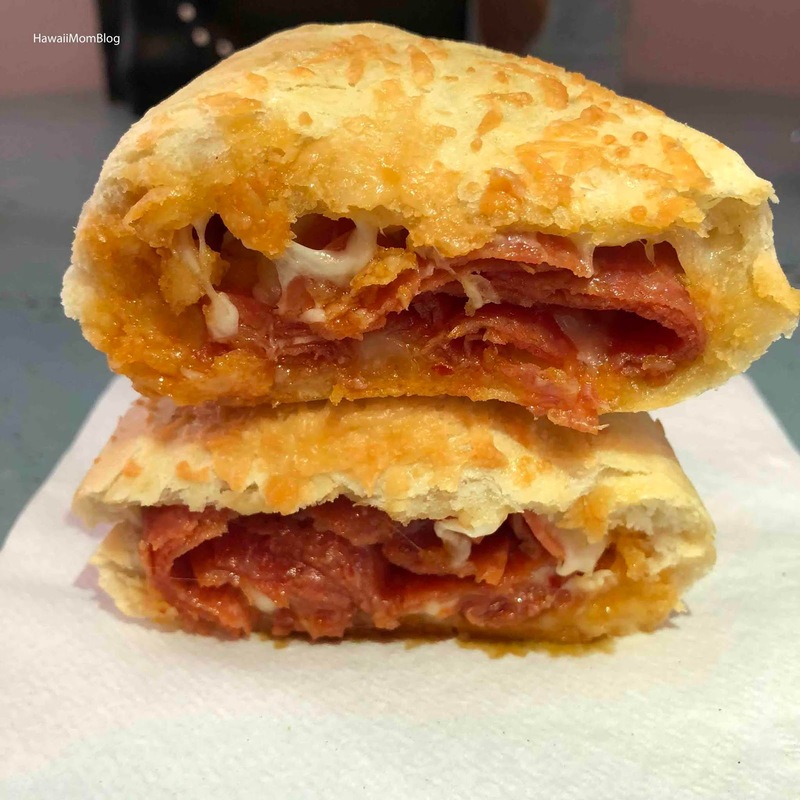 Pepperoni Rolls were originally created for the miners to have something easy and convenient to eat while at work. 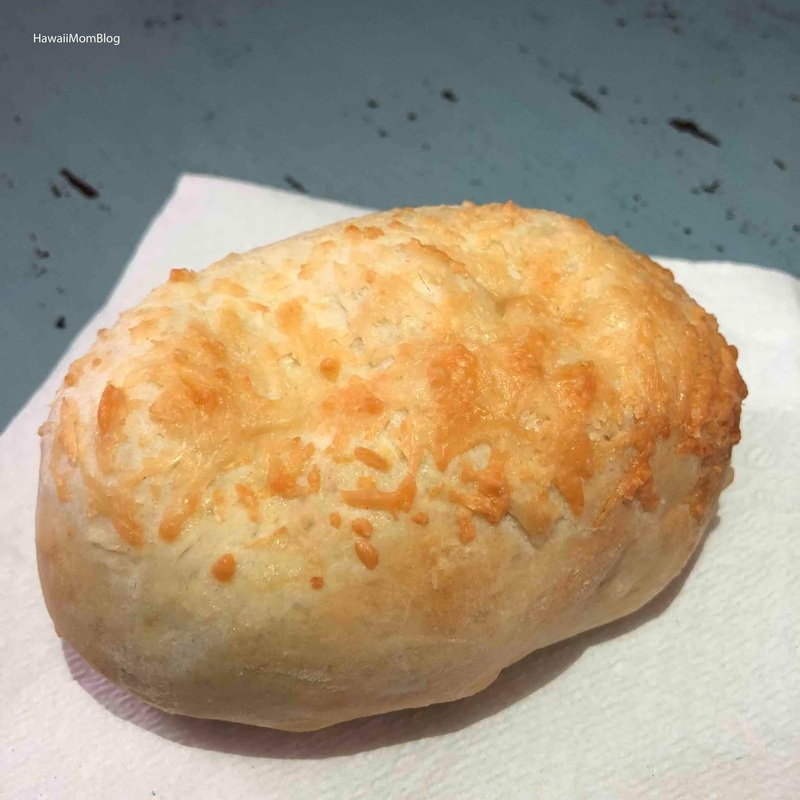 Mama Jo's Pepperoni Rolls at A Step in Time Bake Shop are from a family recipe. The Pepperoni Rolls were larger than, but just as delicious as, I expected them to be. Delicious homemade bread was just stuffed with pepperoni and oozing cheese. One can definitely fill you up! A Step in Time Bake Shop is just over a year old, and although based in an old home, there is seating to accommodate a few people both inside and out. The shop also sells delectable sweets, like this amazing Rum Roll. 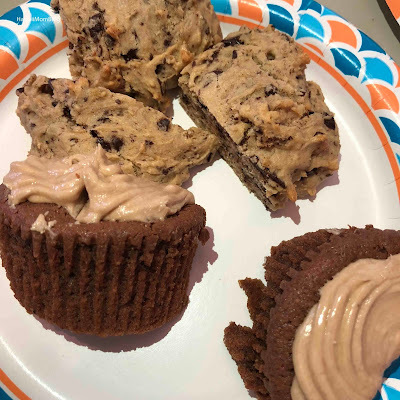 The shop is as charming as its staff - they told us the history of the house and pepperoni rolls, and even gave us a cookie and cupcake to try! 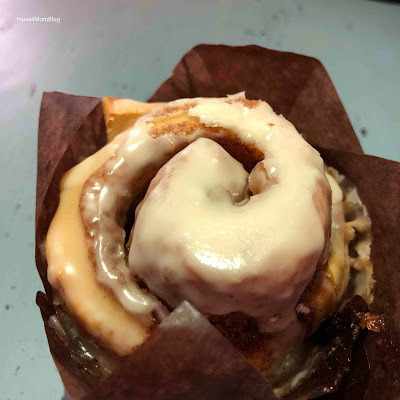 Whether you want to try West Virginia's popular Pepperoni Rolls, have a sweet tooth, or simply want to experience the hospitality of West Virginians, stop on by A Step in Time Bake Shop!